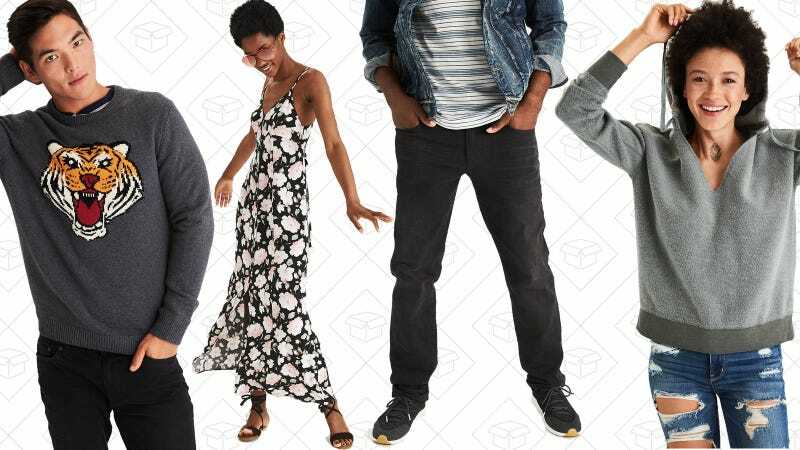 It’s not that American Eagle is that pricey, but they have sales so often, it’s worth waiting until things are discounted. And, right now they’re having a sale that you cannot beat, taking everything in their clearance section and marking it down to $20 or under. Denim, outerwear, tops, and more are included, and it’s not just leftover crap no one wants.